Check out Anne’s favorite Korean restaurants! 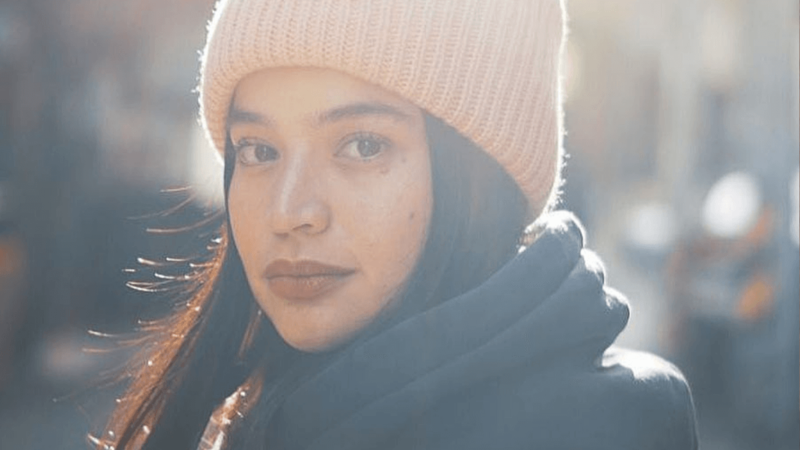 Anne Curtis spent the remaining days of 2018 by going on a three-day Korean food trip in Seoul. Traveling with Anne was husband Erwan Heussaff who shot most of the footage in Anne’s vlog. The couple’s first stop was at a restaurant called Parc where the couple ate their favorite Korean dishes like kimchi fried rice and spicy squid salad. Next up, Anne and Erwan visited Woorahman, a restaurant that boasts of its Korean barbecue and tasting menu, which Anne said was Erwan’s discovery. Anne explained that Erwan had booked a private room with a chef that cooks everything for you. The pair tried the restaurant’s specialty, beef that is served omakase style. Anne even showed how the tender beef should be eaten - cooked medium rare with some dried fish roe with a serving of wasabi and a dash of salt. At the end of the meal, Anne said that Woorahman is her new favorite restaurant. Of course, it’s not all glitzy fine dining that the couple tried. They even went for some classic Korean street food like rice cakes and mandu. While samgyupsal restaurants are sprouting everywhere in Manila, Anne and Erwan tried the legit thing: Palsaik Samgyupsal. Anne showed her favorite things to add when eating this Korean favorite: vegetables, mushrooms, and of course, super soft and tender meat. Before leaving Seoul for Manila, they also had some airport food fare: there’s cold noodles, kimchi fried chicken, and Korean chicken.